Hua Hin and Khon Kaen, new flight destinations for Air Asia, are looking to get more passenger love with Air Asia announcing proposed expansion of routes to the two destinations. 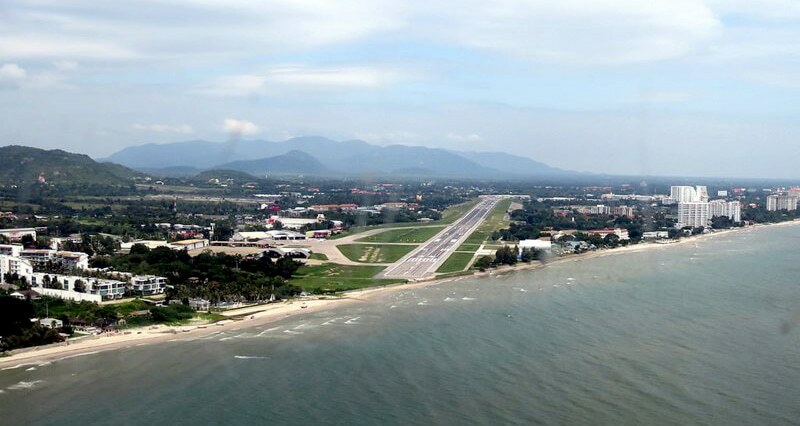 New routes are being added to and from the Hua Hin airport, adding to the first scheduled flights from KL, Malaysia this month. The proposed new routes will see regular flights to and from Hua Hin to Chiang Mai and Phuket, in addition to Khon Kaen. The new routes, which are currently subject to a feasibility study, are expected to be officially announced later this year. 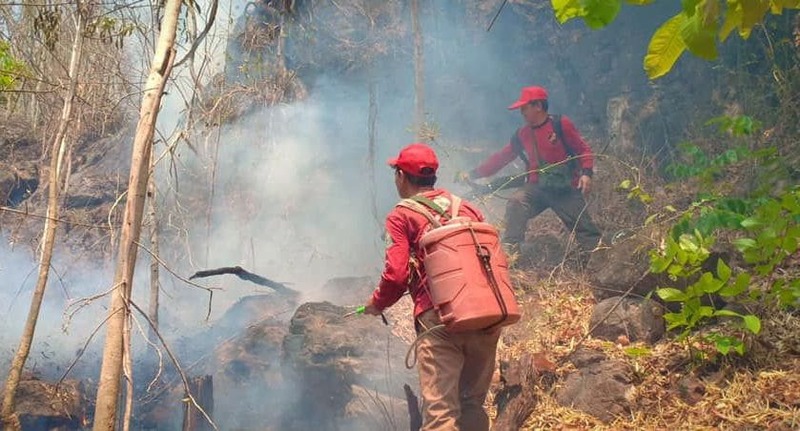 Meanwhile, buoyed by better than expected passenger figures on Khon Kaen routes, Air Asia could soon announce new services out of the north eastern Thai city. Current routes from Khon Kaen to Don Muang, Hat Yai and Chiang Mai have proved so successful that three more are in the offing. This could see regular flights from Khon Kaen to and from Hua Hin, U-Tapao (Pattaya) and Chiang Rai officially launched later this year. 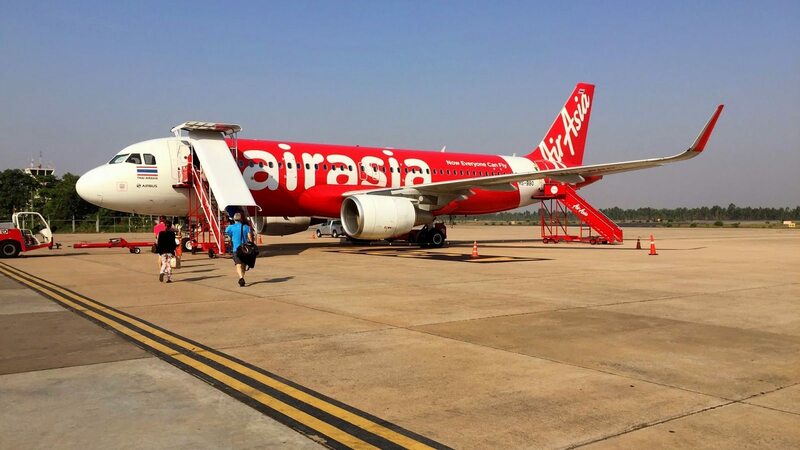 Air Asia flights were 89% full on Khon Kaen routes in 2017 and first quarter results from this year are expected to be even better. 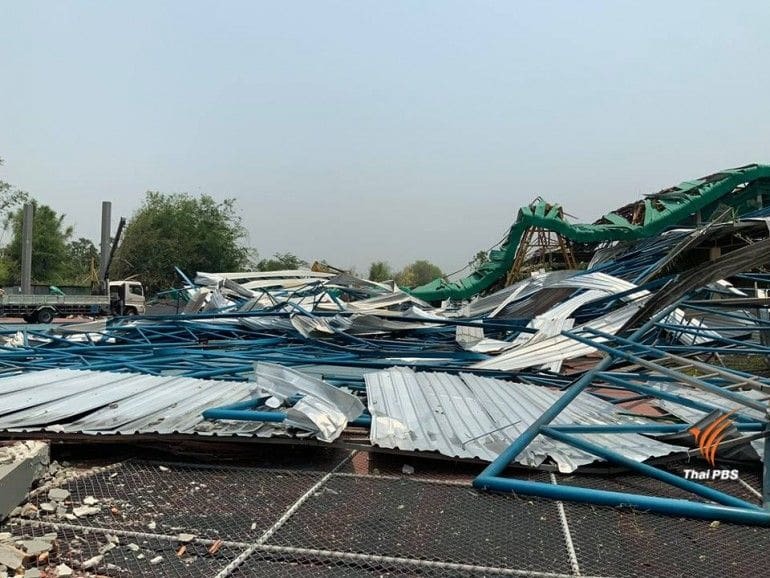 Some 5,000 passengers per day were using their services from the Khon Kaen hub. The route to Bangkok has seen 96% capacity and Ai Asia are now thinking of adding a late night return trip to the six already available on that route.